How many drill bits do you have? One for every occasion? Probably enough for your most basic needs but you could have one for everything. A Bit for Every Occasion is a massive drill bit set for the super handy workman. 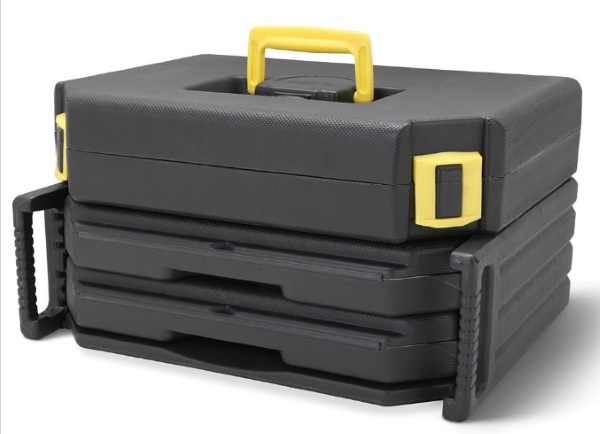 This set has 300 separate bits that can be used in a variety of tasks. They will carry the user from simple home fixer-upper type needs all the way to full scale, intense projects. If it needs to be drilled, the bit for it is in the massive case, somewhere. The case holds all the bits in a neatly organized manner with multiple pull out drawers because this is a lot of bits. The slots are labeled so even if you can’t recognize a bit on sight, you will be able to find what you need without a hassle. Aside from the bits, there is also a magnetic holder, an Allen wrench and screw finders. 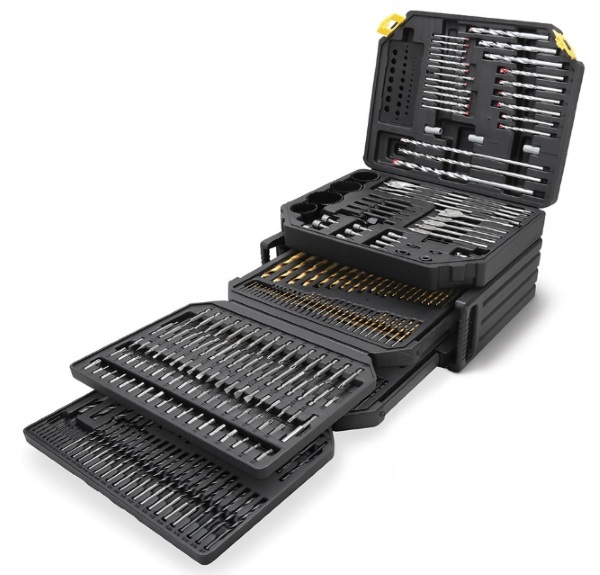 If you need more bits in your life, this set is $149.95 and will be shipping on December 18.